For the first time in Egypt and North Africa, the Department of Urban Development at the University of Technology Berlin - Campus El Gouna - together with the GIZ Egypt (Urban Cluster) and the Sawiris Foundation for Social Development - is organizing an Urban Thinkers Campus. The event will be held from 8th to 10th December 2018 in El Gouna, Red Sea Governorate. The Urban Thinkers Campus series is meant to be a place to share, learn and brainstorm on a new urban paradigm. The Campus is founded on the concept of Urban Thinkers sessions allowing for great level of exchange among urban development stakeholders such as academics, government and administration, private sector developers and planners, international cooperation, civil society and youth. 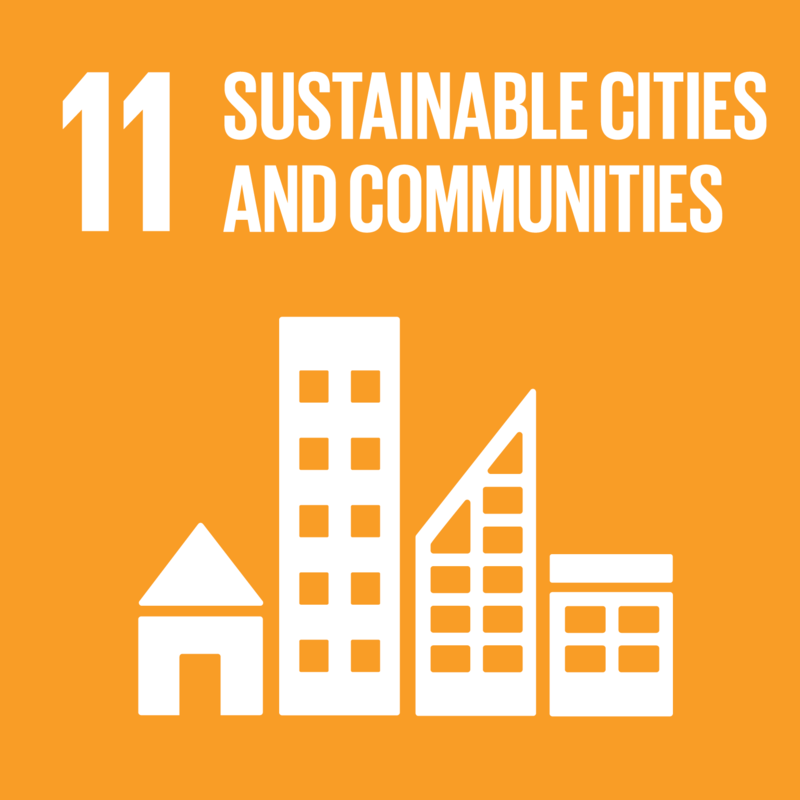 Its declared objective is to push for addressing the Sustainable Development Goals (SDGs) and the implementation of the New Urban Agenda (NUA). “Urban challenges and opportunities in the MENA/ Arab Region: From SDGs to Urban Practice” will build on the role of TU Berlin Campus El Gouna as an international research and educational hub in North Africa and the Middle East, located in Egypt. Bringing partners and actors from Egypt, Iraq, Jordan, Lebanon, Palestine, Saudi Arabia, Tunisia, Germany and the United States of America, the Urban Thinkers Campus aims to reach a comprehensive understanding of urgent topics of urbanization through inputs, discussions and debates within urban labs, partner groups’ sessions and roundtables and to move towards a roadmap for capacity building for better, more sustainable urban development. This event is funded by the GIZ 2030 Agenda Transformation Fund and supported by the UN HABITAT Regional Office for the Arab States and UN Habitat Egypt Office. Further academic support is provided by the DAAD.